LAKELAND VILLAGE: 86 Fouth Avenue in Haskell, NJ (Wanaque Borough) Another outstanding Condominium Community built by Greentree Development Group. 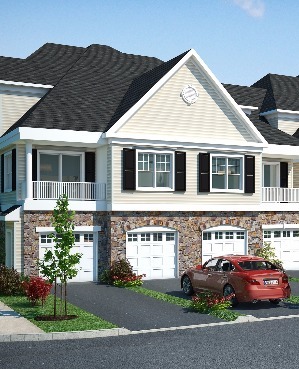 Just across the street from Parkside at Wanaque, an 88 unit community that was just completed in 2014. Walking path and Gazebo in complex.